Here it is, finally. The day I had been waiting for almost a year. The epic historical drama Isabel begins its third series in Spain this Monday and it is going to be the conclusion to one of the most successful Spanish TV productions ever made. No word yet on when this third series will arrive to UK television, but for those of you who don’t know what this is all about, I wrote in the past about the first series of this show. It stars Michelle Jenner and Rodolfo Sancho as Isabella and Ferdinand, commonly known as the Catholic Monarchs. If the first series began when they were teenagers and ended with Isabel (I will refer to them with their Spanish names) proclaiming herself the Queen of Castile. The second one picked up where the first one had left and wonderfully showed us the civil war for the throne between Isabel and her “niece” Juana la Beltraneja, the Spanish Inquisition, the end of the Reconquista with the Granada War and it ends with Christopher Columbus setting sail for a new world. As you can see, Isabel and Fernando didn’t waste a day of their reign. I already said before in my other article that one thing that makes this show stand out is the extreme accuracy when it comes to clothes, vocabulary or historical facts, apart from the fact that they film in the actual castles where these events happened. I found the Reconquista story last series completely fascinating and ravishing, so it is practically impossible that I dislike this next series. As it will begin in 1942, we will get to see the entire discovery of America, plus we will be coping with the personal issues of Isabel’s children as they begin to grow older. If we take a quick look at history books, we will learn that, before Isabel died in 1504 (Fernando passed away 12 years later), she had to witness the death of the two eldest ones and deal with the ups and downs of her now heiress Juana the Mad, who married Philip the Handsome in 1496. But I don’t want to spoil anything for now. The sad thing about this series is that it is obviously the last one that will be known as “Isabel” because, well, she is going to die by the end of it. They are going to recreate the famous painting of her last will. And don’t think I am making this up, no, it is 100% sure this scene has been filmed. It was all over in Spain because our current King and Queen visited the set when they were doing it. So that will be it, a last goodbye to Jenner, Sancho and all those tremendously talented thespians that have been with us since the autumn of 2012. I can only hope that, if they make –as it has been rumoured- a series about Isabel’s children or grandchildren, it will be at least half as good as this one has been. Thank you for the history lesson, now it’s time to see its end. In the UK, Isabel is broadcast on Sky Arts. TVE (the Spanish channel producing the show) is doing these web diaries every Wednesday as an extra to each TV episode. You can watch them on the show’s website. Where can I watch the current Season 3 with English subtitles? love this series but do not speak Spanish. I would love to see the third season but i doubt it will be possible. As an inhabitant of eastern Europe i do not have an access to DramaFever, in addition DVD provides only spanish subtitles. Utter ignorance and lack of skill where doing buissnes is concerned. No english subtitles? Really? It is miracle i found subtitles for first two seasons, poorly done and unsynchronized. Ridiculous. 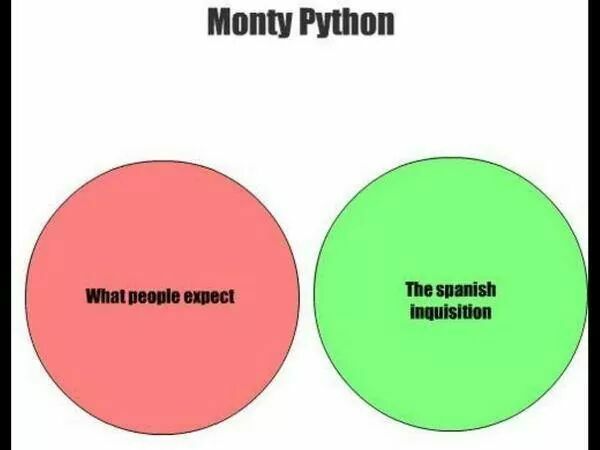 Such a brilliant series and such an ignorance towards not spanish audience. Shame. You can use unlocator to unlock dramafever if you’re outside of the U.S. They only have season 1&2 at the moment but they should have the 3rd one soon! I agree, I can’t understand why the spanish don’t market this show to non spanish audience. The events happening in the show are absolutely important to world history and so many countries would be interested in seeing this show. They don’t even market it to France and Italy, Portugal or Latin America! I have blood relatives who are just on the edge of the characters involved in this story and have been studying 15th/16th Century European history intensely to see if I could pack them all into one narrative. It’s only 150 miles North, and all of them have a blood tie to the Spanish and Portuguese wings of the same families. You can watch all three season on Hulu, with subtitles. I just finished Series 3, and I want to watch it all over again over the holidays. 🙂 Beautiful show, absolutely stunning.